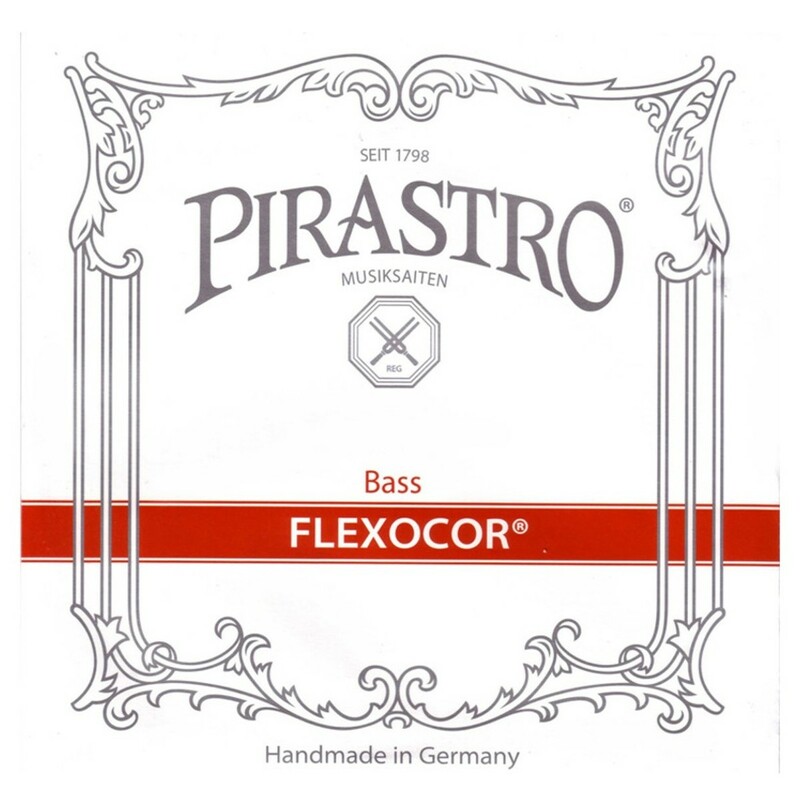 The Pirastro Flexocor Double Bass D String offers a reliable tone that’s suitable for all genres. The rope core produces clear, bright tones with balanced frequencies. The chrome steel winding is a durable surface that maintains the quality of your sound. 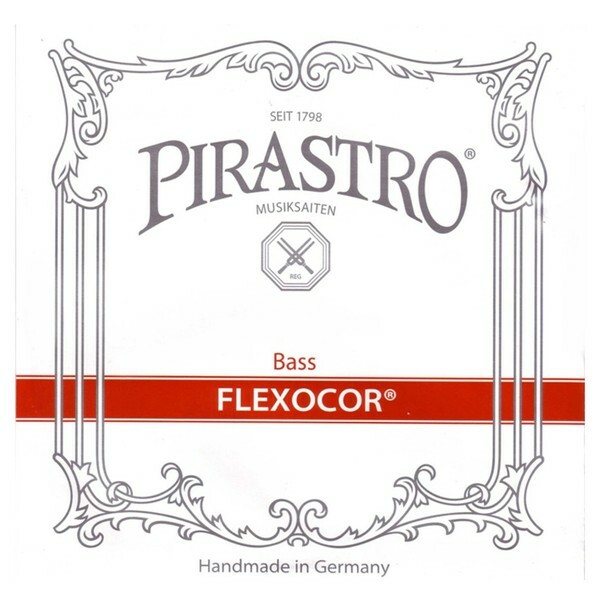 The Flexocor strings have a powerful, articulate tone with clear bass presence. The medium tensions gauge has the optimum balance of playability and depth. This D string features a ball tailpiece end and is designed for 3/4 size double basses.